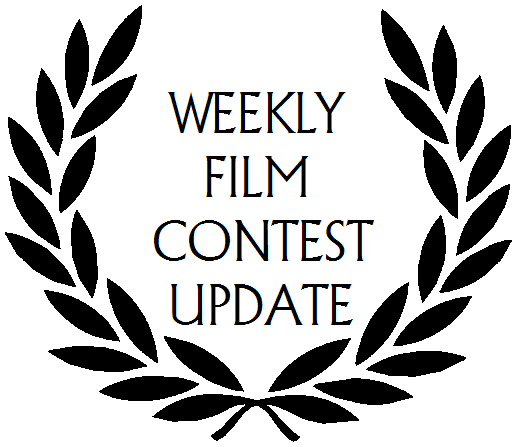 Here’s our weekly film contest update. Be sure to check them all out for an awesome opportunity or two! Make a demo video for Cint.com. 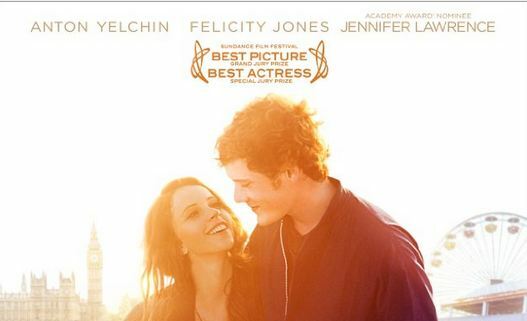 Create a mash-up using Film Nose Film-Jigets. Make a video for Reedge.com’s new homepage. Put your dance moves on the line! Music meets visual art – this is more than a music video. 2011 Better Hearing and Speech Month Video Contesthearing. Call on Hershey’s to raise their international labor standards. Students, recognize the veterans in your community. A world with less cancer is a world with more birthdays. Quick video to promote use of seo tools. Can you make an ‘extremely Brisk’ animation? Surprise someone in a BIG, mini way! Does your child love to ride motorcycles or ATVs? Use Xtranormal’s platform to bring your script to life. Educate the general public about modern agriculture. Show off your musical talent. Do Something to Save the Music! Make a demo video for the KipCall app. We can’t wait to give you a second chance!